Deal has been gathering momentum for some time now. Nowhere is that more keenly seen than in the high street. 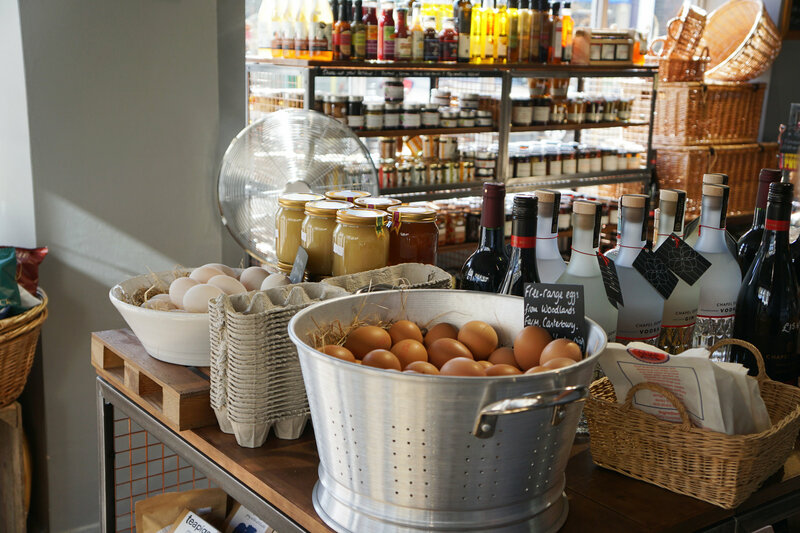 New shops are popping up all the time, if you haven't been to town in a few weeks there’ll be something new waiting for you on you're next visit. We took a look around town to have a look at things old and new. 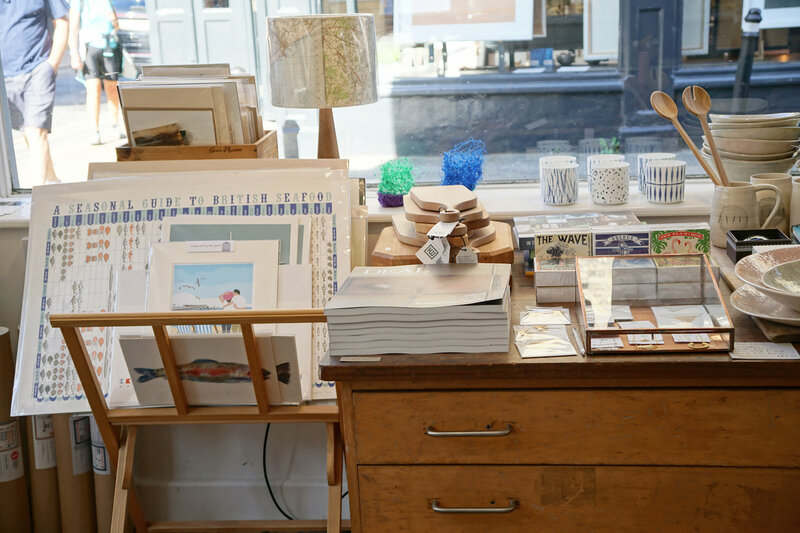 In Dunlin and Diver, you’ll find prints and cards by local artists and photographers. There are also luxurious gifts like scented candles, throws and coffee table books. The shop is laid out nicely on tabletops and in cabinets. 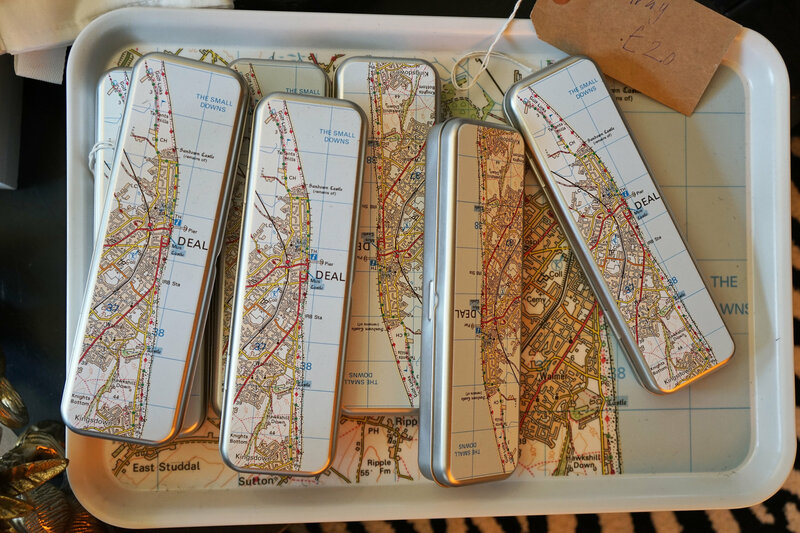 Everything you’d need to fill a seaside home or to pick out a well-chosen gift. Having moved from their premises opposite St George’s church, Taylor Jones and Son are now next to Dunlin and Diver. The old premises has been taken over and is transforming into Pomegranate. An Eastern European food shop, which will be opening in November. Now with the new space there's much more room to display their selection of artwork- local scenes, bold pop art pieces and painterly landscapes dotted around. 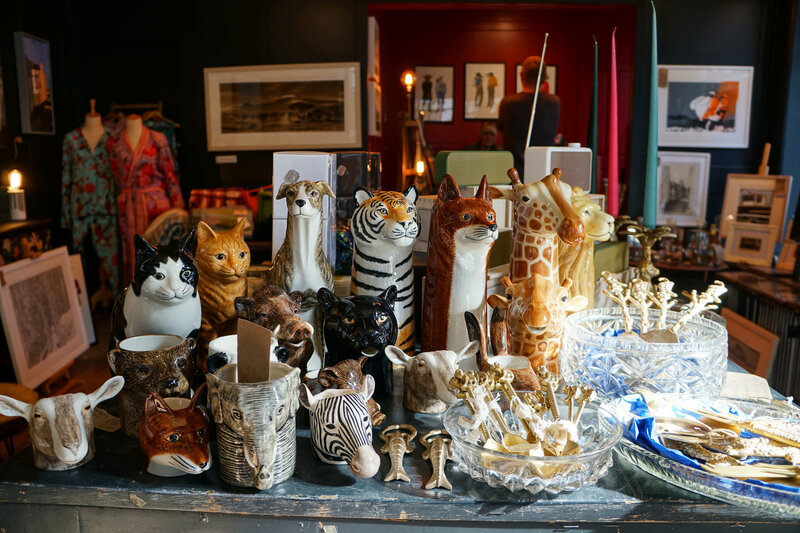 Then there's the carefully curated wares, like delicious smelling soaps, Bluetooth speakers, animal rugs and trinkets. 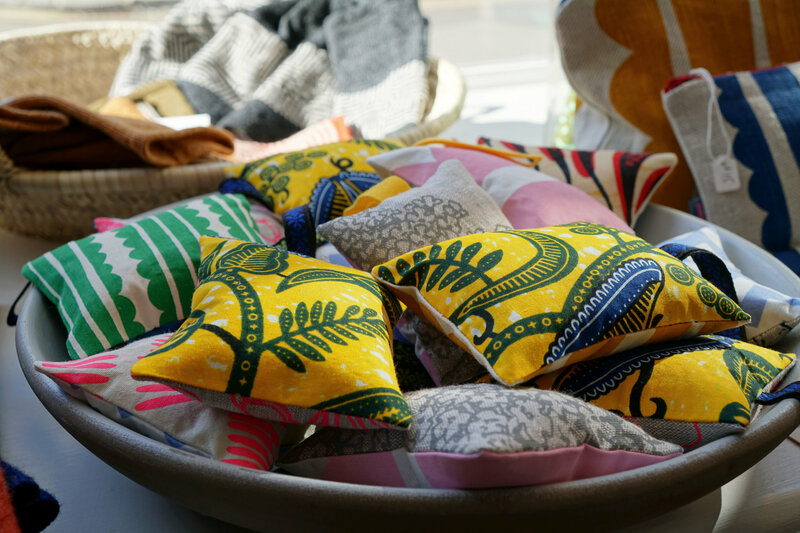 One of the best boutiques on Deal’s high street, now expanded and better than ever. Tamarisk has been a strong player in Deal for some time now. Its found a base of loyal customers through stocking a great selection of women’s clothes and accessories. 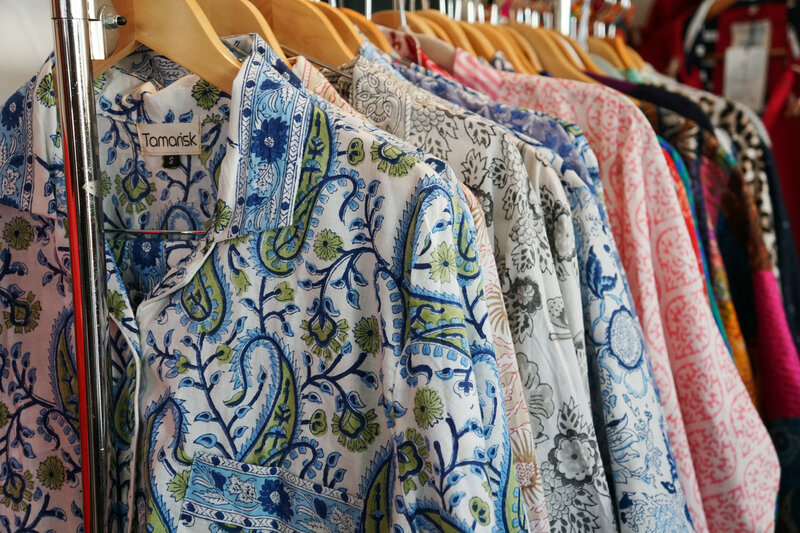 They have their own range of highly patterned and bright shirts, scarves and pyjamas. The materials are hand printed in India. 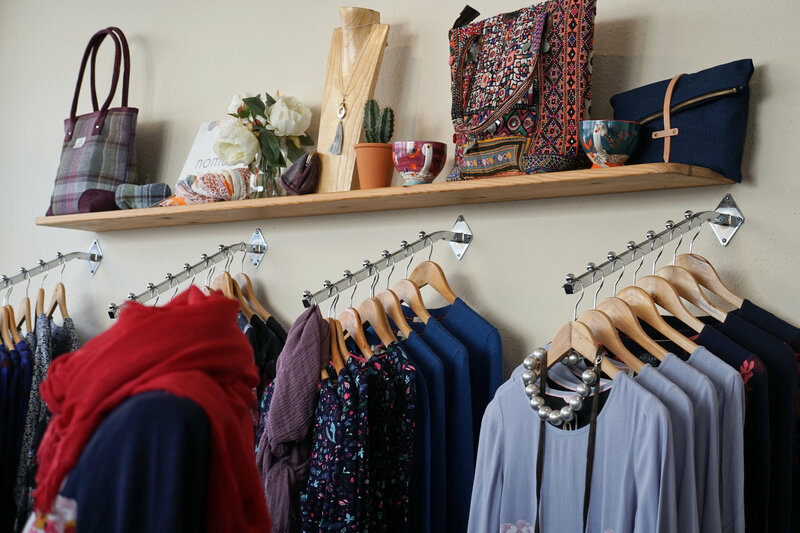 They're great quality clothes and items that stand out from the disposable fashion of the high street, it’s always nice to shop somewhere where the owner has an intimate knowledge of their product. 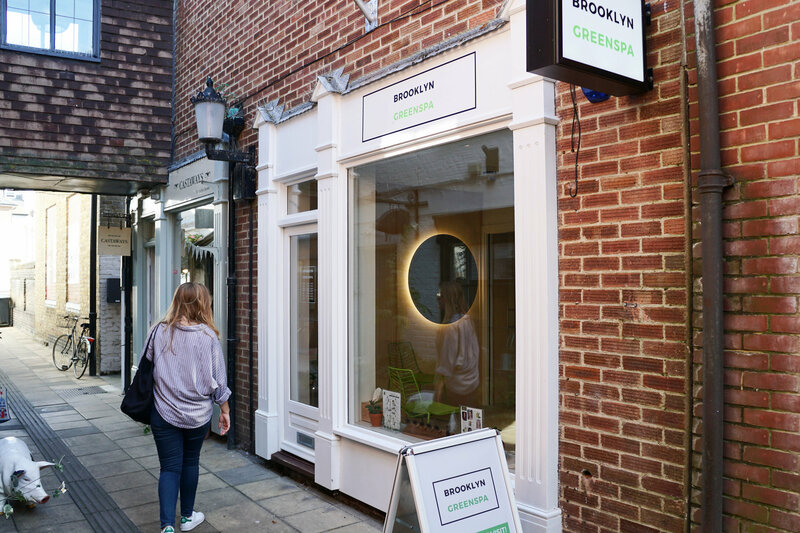 Through St George’s Passage, Brooklyn Greenspa has sprung up. A spa salon, offering massage and beauty treatments in the centre of town and is environmentally conscious at heart. It’s paired back branding and a modern clean aesthetic setting itself apart from salons in the area. A warm glow emanates from the lighting fixture inside, it looks relaxing and soothing. We've enjoyed a few treatments here and we really enjoyed them! 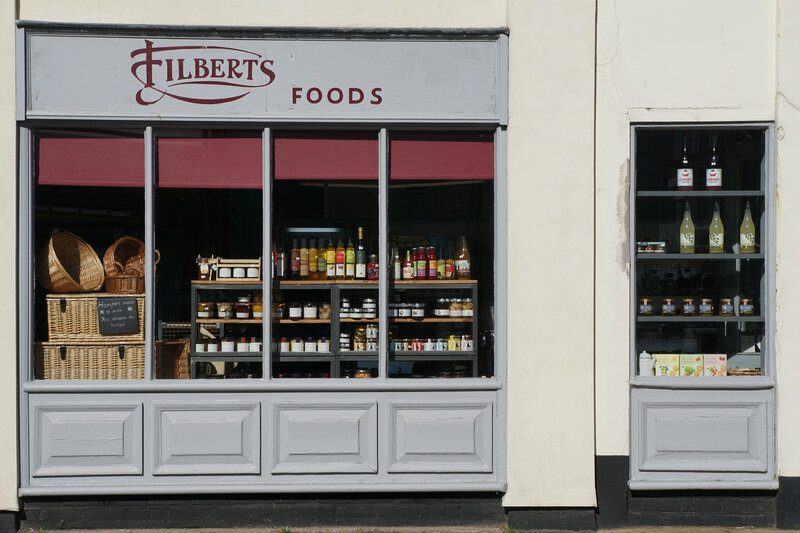 New to Deal, 123 High Street has an inviting look with its ornate painted sign and busy window displays spilling onto the street. Inside, there's a mix of women’s clothes and accessories with homeware and unique items. 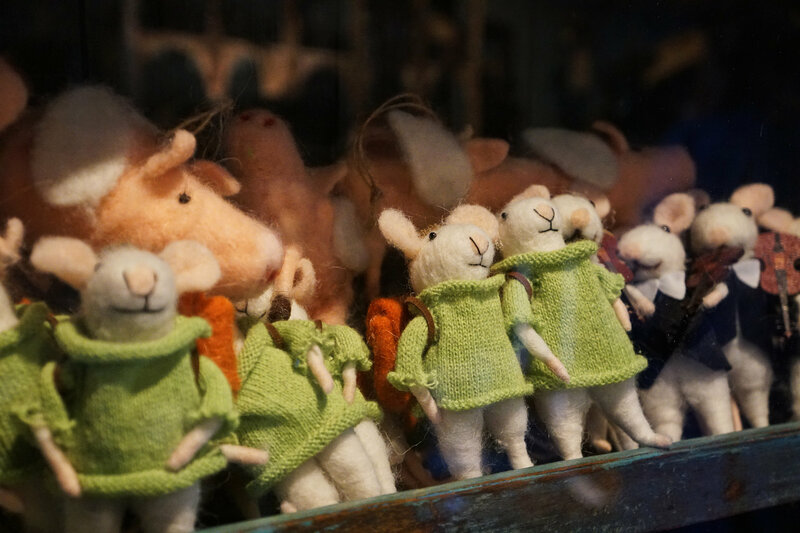 There's lots to look at: a taxidermy fox; a cabinet filled with felt mouse characters. Curiosities and interesting pieces everywhere you look. Even better, the prices are reasonable and worth having a rummage. 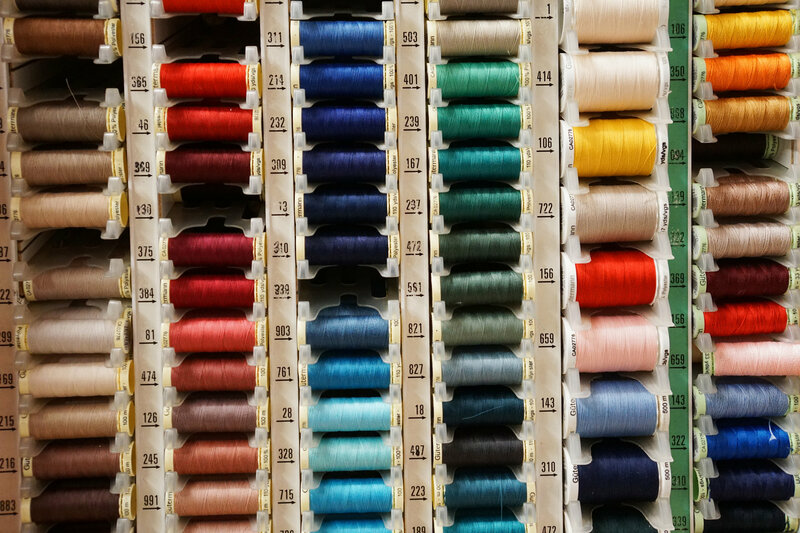 Swanstich was recommended to us by Emma from Tamarisk, as their meticulous displays of bright coloured threads and wool are so visually striking. We’ve just started to take up leatherworking and were pleasantly surprised to find that we could source a lot of our materials and some tools locally from Swanstitch. 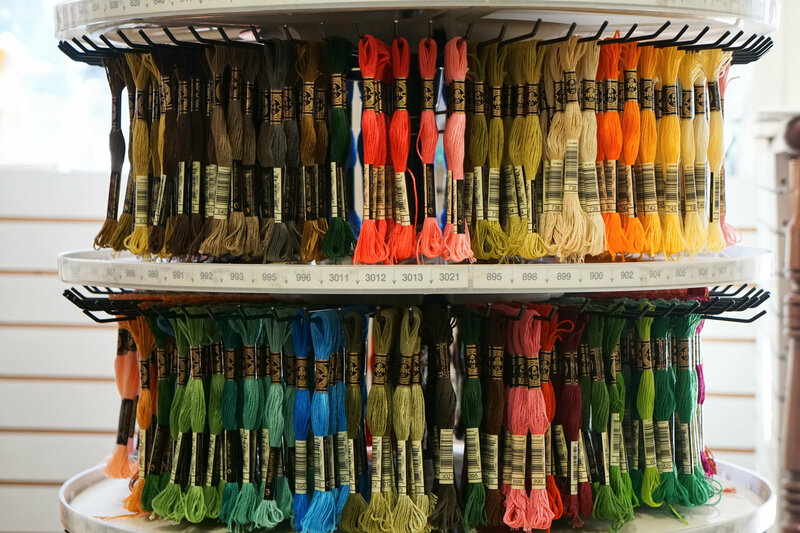 There's a great selection of craft resources and a friendly face to lend a hand if you need any advice. Shops like this provide a great service to the town. When we visit the shops of Deal we’re always so pleasantly surprised by the level of customer care and friendliness. Everyone knows everyone, but they support and encourage each other too. It's a lovely community to be a part of. We’re lucky to have such a vibrant high street on our doorstop.